Team Dogz Scooters: Santa's New Transport and a Christmas Tree Collision! Santa's New Transport and a Christmas Tree Collision! 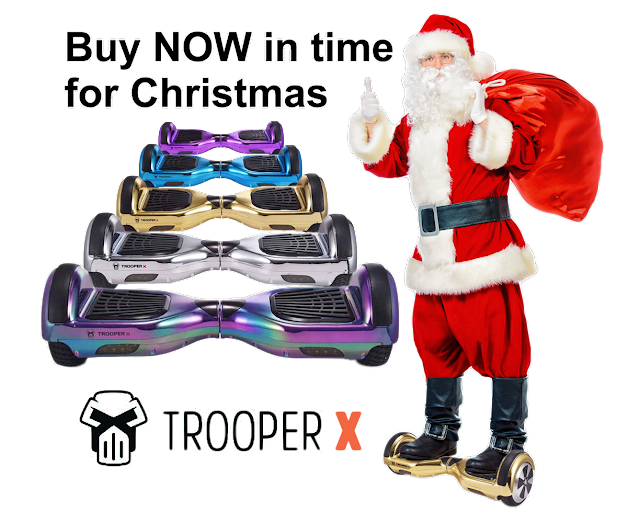 May need a little more practice on the hover board Santa!